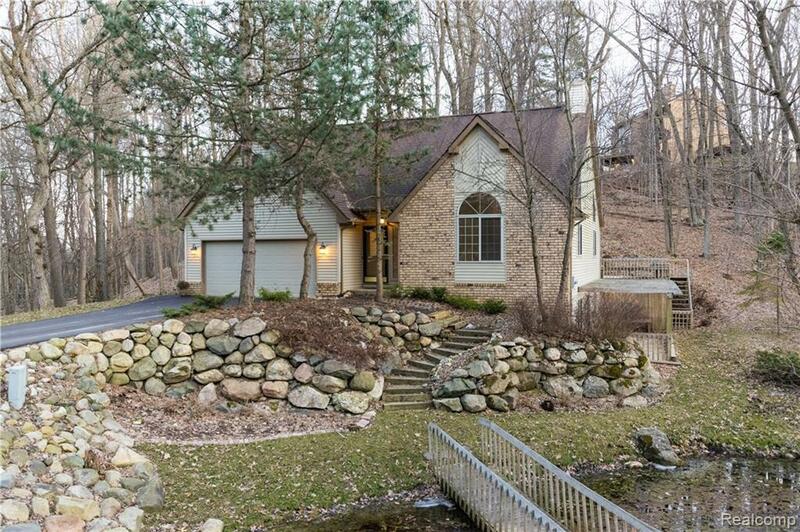 Spectacular views - Beautiful home - open floor plan nestled in mature wooded site! Corner lot of 1.86 acres, filled with wonderful wildlife. 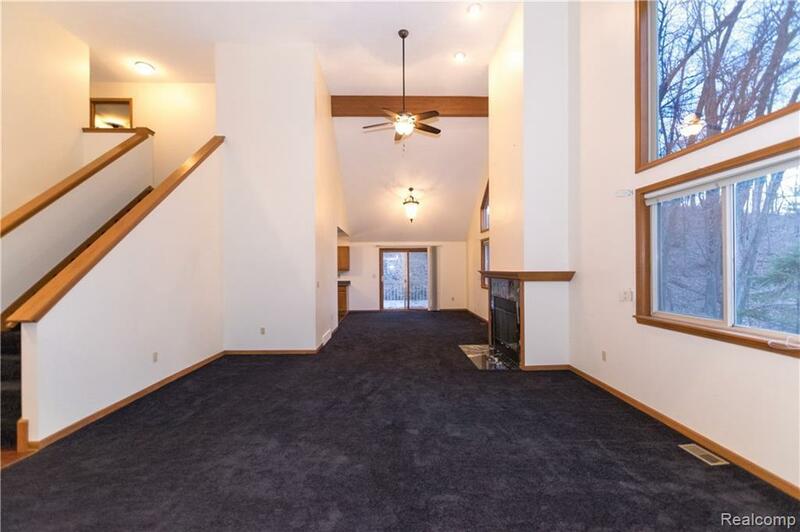 Enter into a two-story great room with a fireplace continue through to the dining room, kitchen with a doorwall leading to a two tier wraparound deck. 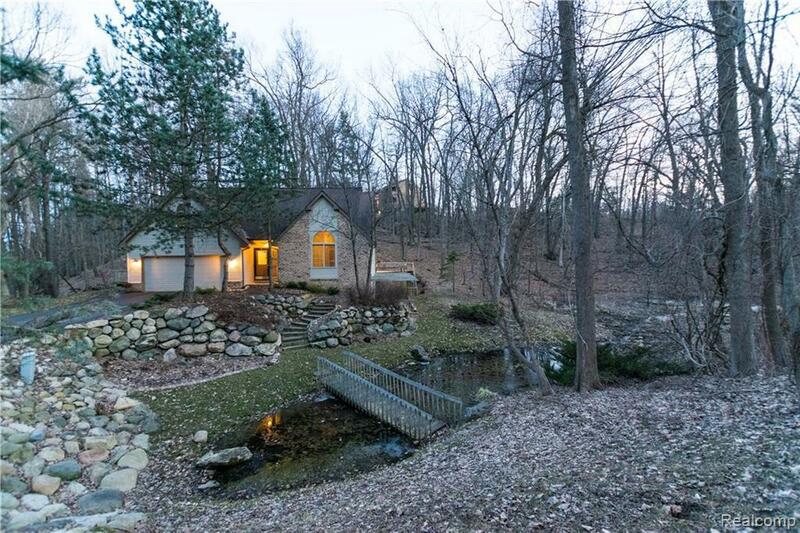 Greats views of the pond and bridge from the deck outside or the large windows inside. Updates include; New roof 14', new blacktop driveway, all interior painting walls/ceilings/garage/basement, new carpet, new wood flooring, all ceiling fans, faucets, new lighting inside and out and SS appliances. 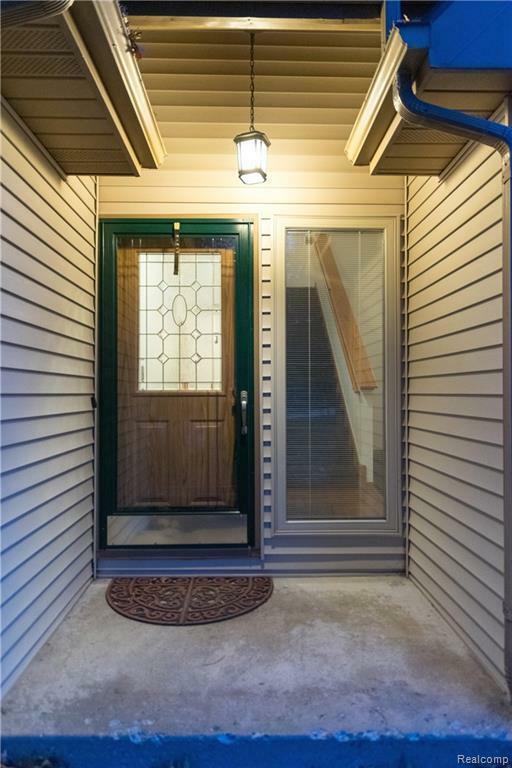 Finished walkout basement adds wonderful entertainment space with access to the extensive decking system.Oxford residents have Lake privileges on all sports Scripts lk, boating, skiing, jet skiing, fishing, kayaking, swimming beach, playground. We also have the Pally Ann Trail that runs from Orion to Leonard with a crossing bridge over M-24.